After months of waiting, the release of Mud Vein is almost here! You will soon get to meet Senna and find out what awaits behind the electrical fence. 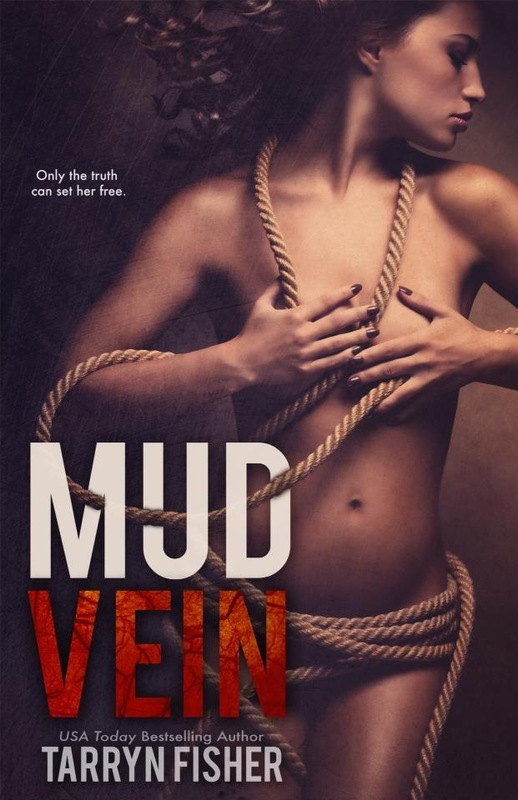 For an exclusive teaser, click on the Mud Vein cover.